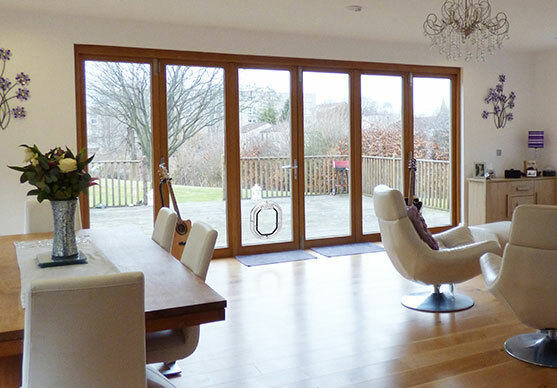 The popularity of large expansive sliding and bi-fold doors has increased drastically in recent years, as homeowners embrace open-plan living with a seamless transition from indoors to outside. 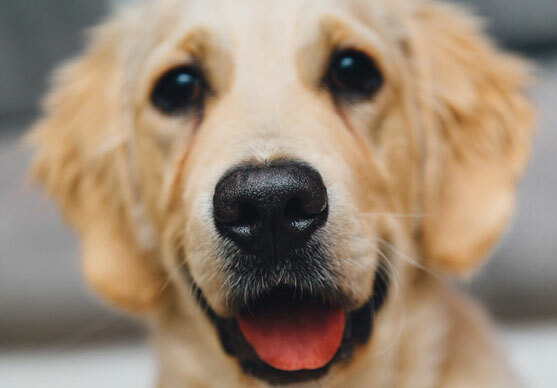 However, until recently the choice of pet doors available to match such premium glass doors for homeowners with cats and small dogs, was minimal. Pet-Tek UK is pleased to introduce our range of high quality pet doors which have been developed for glass doors. The sleek, minimal frames on the pet doors mean they are significantly less imposing on glass doors than traditional alternatives. Not only that, they are extremely durable and eliminate common problems such as broken flaps and locking dials. Installers and glaziers throughout the UK are really appreciating Pet-Tek’s range of high quality pet doors. The Catwalk and Dogwalk glass fitting pet doors are quick and easy to install, as they can be fitted to round glass cut-outs rather than more complicated and time consuming square cut-out methods. This means installers and glaziers complete the installation quicker and easier, saving them time and money. 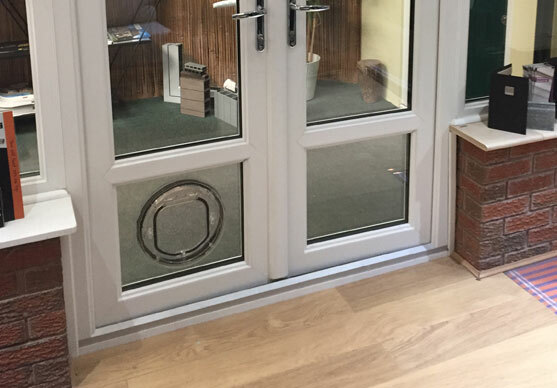 The G-SDD glass fitted cat door for large cats and small dogs, and the G-DD glass fitted dog door for small to medium dogs are very popular products from the glass fitted range. 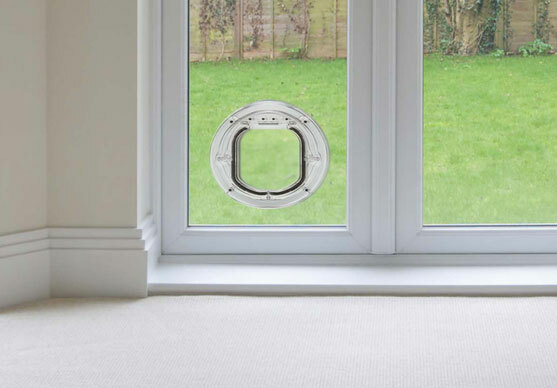 The new G-DD glass fitting Dogwalk dog door is the first door of its type, it suits glass panels from 3mm-32mm making it suitable for single and double glazing. It has the added feature of the flap being able to swing much higher, which takes the stress away from the hinge and the flap. The Pet-Tek G-SDD glass fitting Catwalk cat doors have been designed to suit single glazing, double glazing and sliding patio windows.